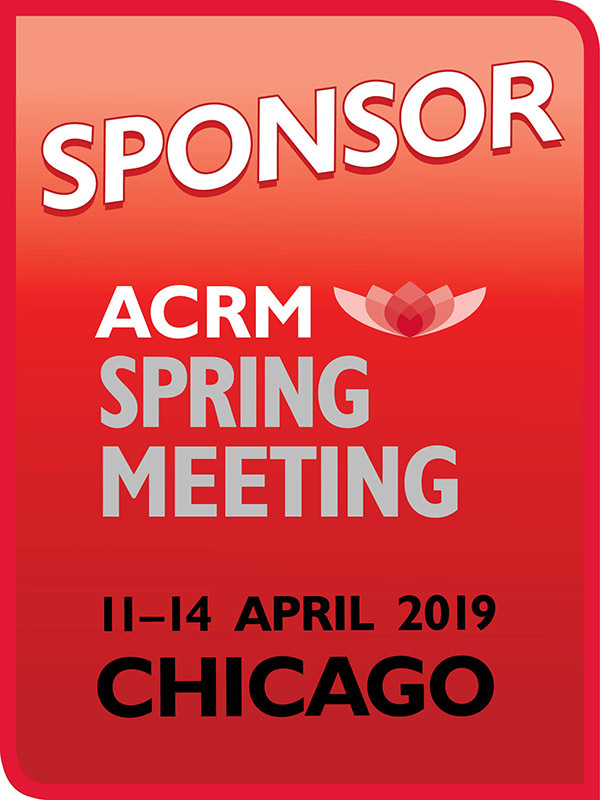 RESTON, Virginia: The American Congress of Rehabilitation Medicine (ACRM) will host its annual spring meeting in Chicago, Ill., providing continuing education opportunities for rehabilitation professionals and collaboration for interdisciplinary ACRM community groups and committees. 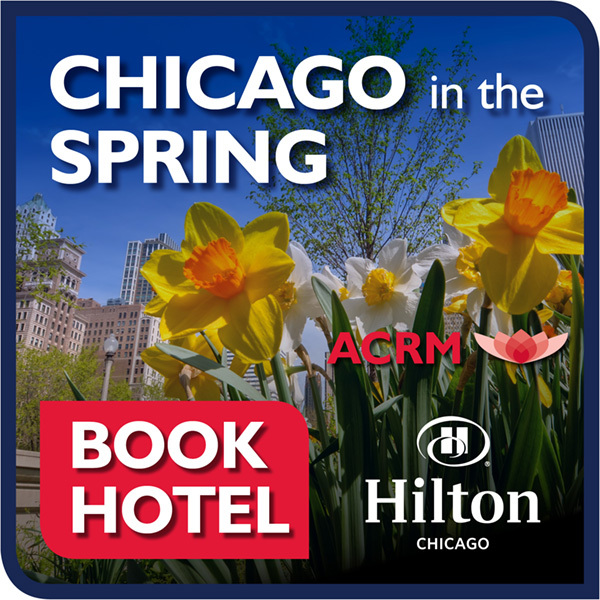 Held on April 11-14, 2019, at the luxurious and vibrant Hilton Chicago Hotel, the ACRM Spring Meeting offers instructional courses with continuing medical education (CME) credits in 11 disciplines. Attendees will learn how to put research into clinical practice in a friendly, collaborative environment. 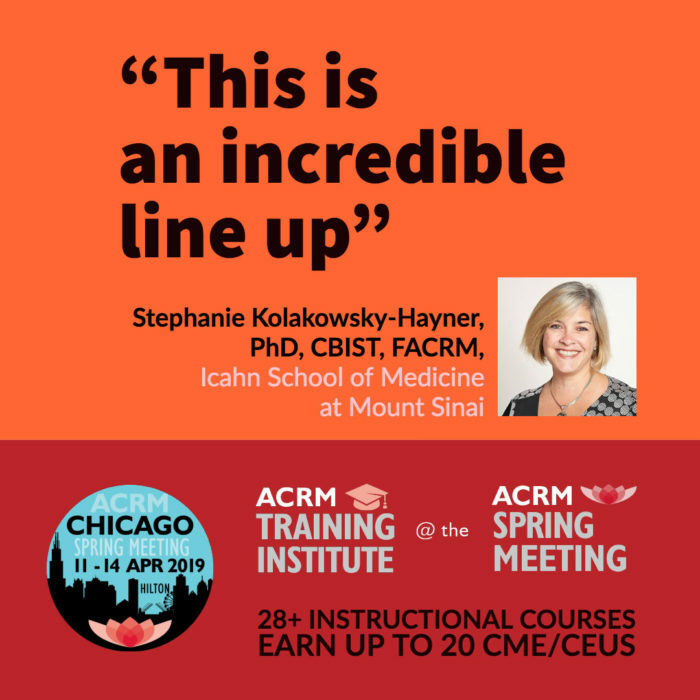 Course sessions will touch on a variety of topics that include interdisciplinary coordination, stroke survival, wheelchair skills training, interpreting data, chemotherapy, outcome measurement and developing practice guidelines. 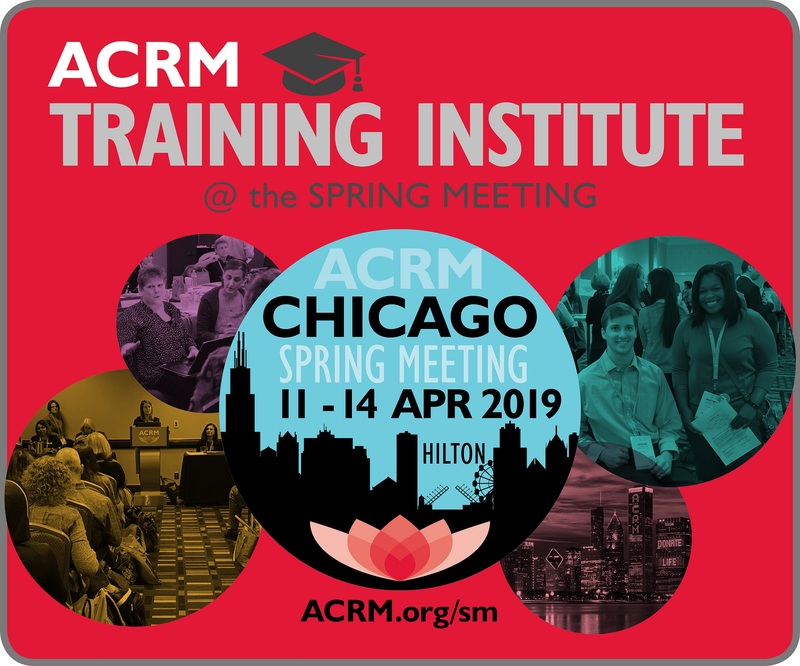 Along with ATI, the Spring Meeting also includes ACRM Community Meetings for members to participate in interdisciplinary Special Interest Groups and Networking Groups. 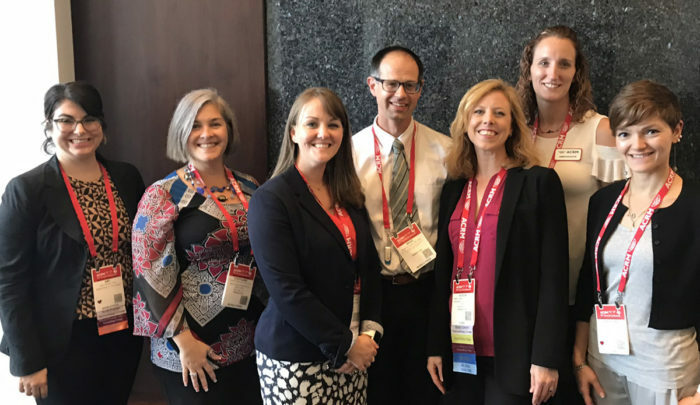 These groups provide an inclusive community to facilitate interprofessional exchange, mentorship, networking, research collaboration and CV building activities, all while advancing the field of rehabilitation. 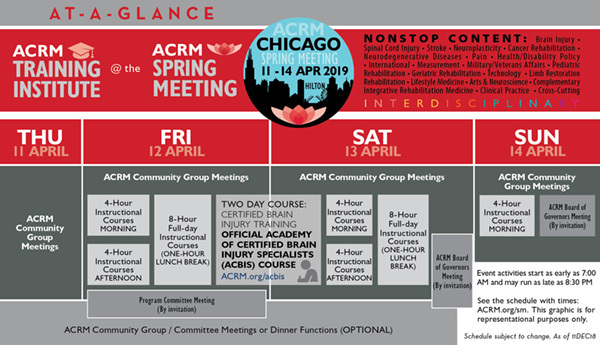 ACRM seeks to improve lives by gathering all members of a patient’s rehabilitation team, providing them access to interdisciplinary rehabilitation research and evidence-based training. 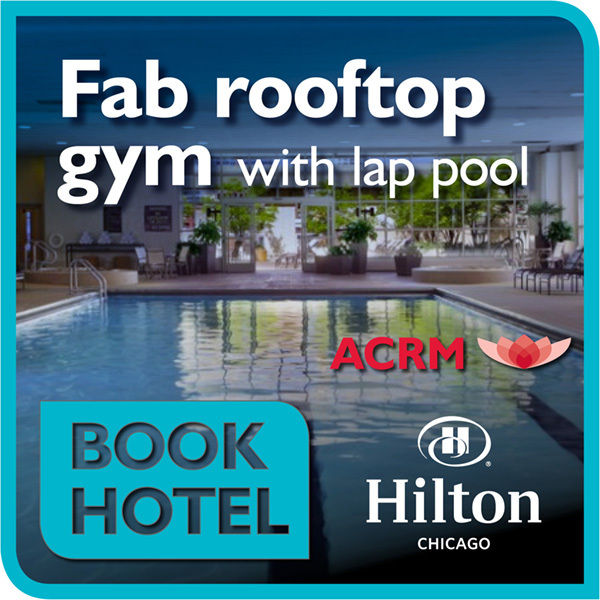 Attendees include physicians, therapists, pathologists, social workers, researchers, physiatrists, psychologists, nurses, students, and other rehabilitation professionals. 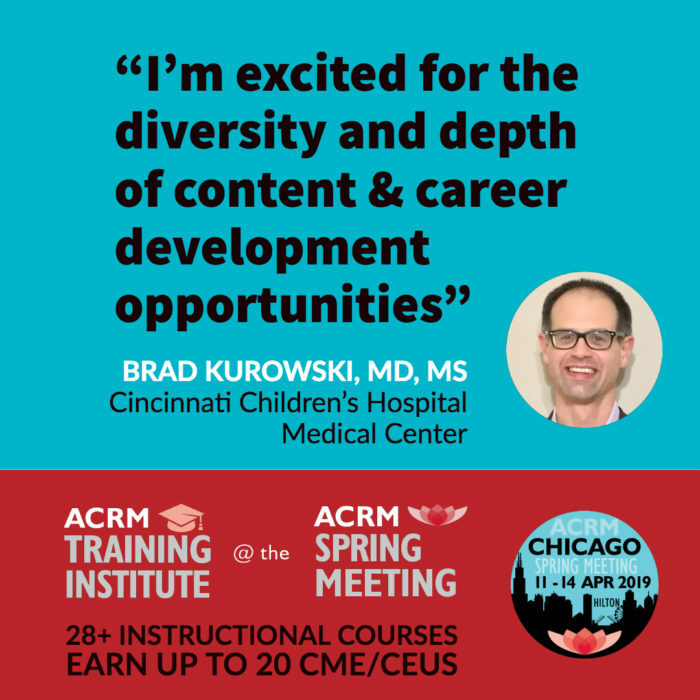 Registration is now open, with Early Bird rates as low as $49 for members and $99 for non-members, including CME / CEU processing. 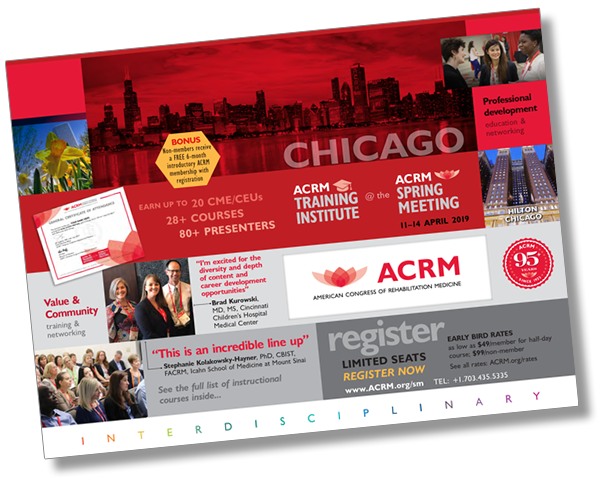 Get more information at ACRM.org/springmeeting. 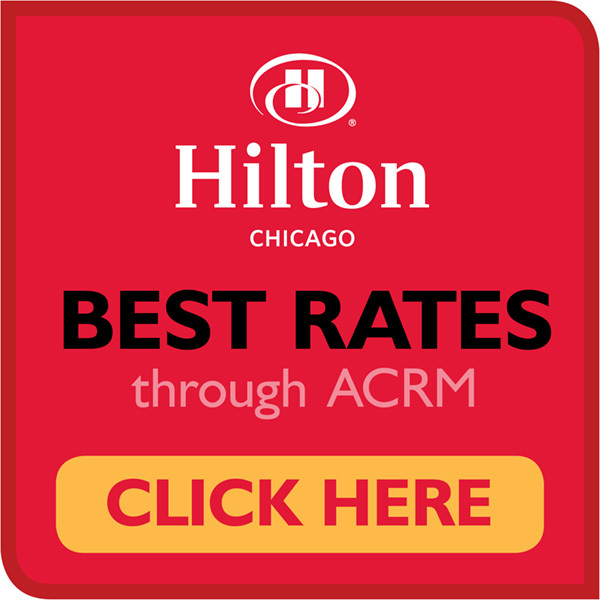 The American Congress of Rehabilitation Medicine (ACRM) serves a global community of researchers and clinicians who deliver evidence-based rehabilitation interventions to people with disabling conditions, such as traumatic brain injury, spinal cord injury, stroke, neurodegenerative disease, cancer, chronic pain, and limb loss. 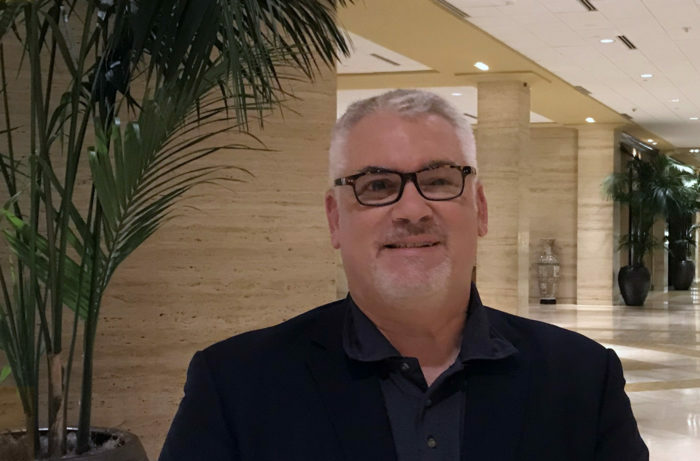 ACRM is committed to the dissemination of research and educating providers, while supporting advocacy efforts to ensure adequate public funding of research endeavors. 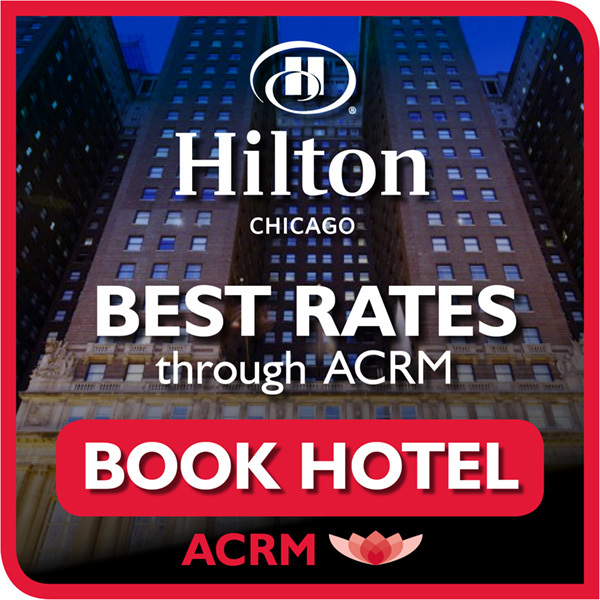 www.ACRM.org.